It is with great sadness that I must inform you that one of our finest members and role models, Harry Irons DFC passed away yesterday morning. 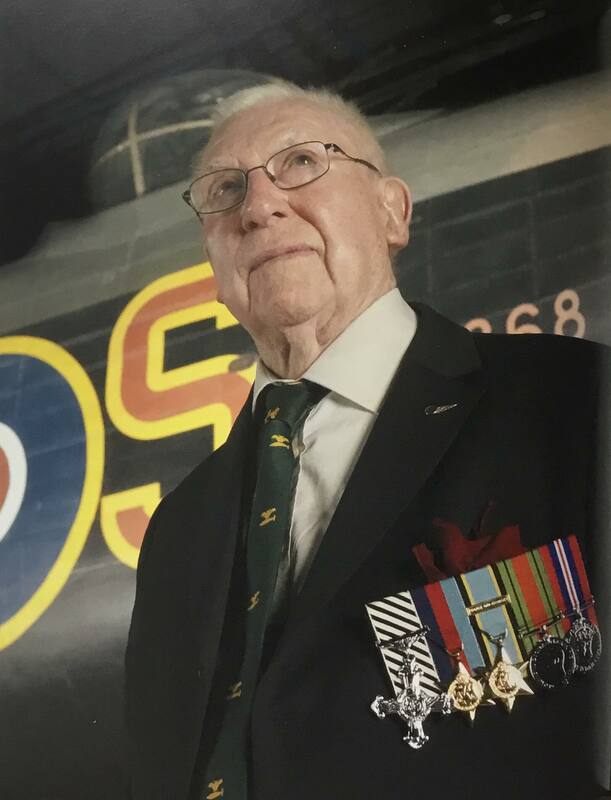 I am sure that we all have at least one great memory of Harry, a man who served his country with distinction completing 60 Ops, and did his utmost to ensure his fallen colleagues were remembered appropriately by being one of the key people who made the Bomber Command Memorial a reality. RIP Harry, hope the boys have got you a beer waiting.